Christopher Bange is a magician, clown, and actor from Seattle, WA. He received is BA in Theater from Western Washington University and then went on to study clown and other physical theater forms at Dell’arte: International School of Physical Theater in Northern California. Since then he has been acting, creating and producing his own plays, and doing magic in the greater Seattle area. Chris has created original plays such as Is This Your Duck?, The Red Nose, Have You Seen My Dog?, at the Seattle Fringe Festival. He then went on to independently produce and tour nationally and internationally, The Case of the Vanishing Crown Jewel: A Ziplock Holmes Mystery, The Excursionist ,The Medicine Show, now returning to his love of magic, More Bange for Your Buck! Chris first became interested in magic at age 9 when his aunt taught him how to break a match stick in half, then magically restore it. Since then, he has been hooked. 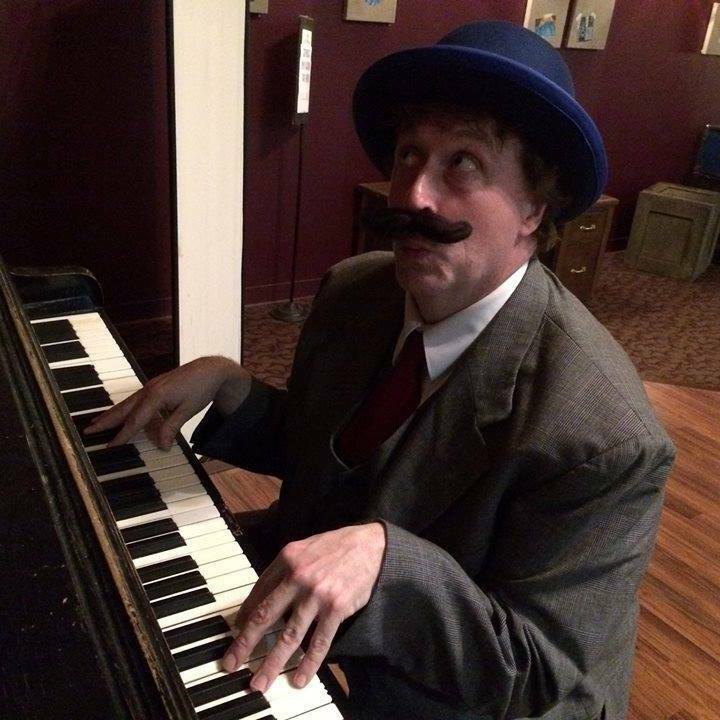 Chris has gone on to receive many awards for his magic act, including The NW Magic Jamboree Best Comedy Magic Award and a special award in honor of the great vaudevillian, The Peter Rolston Comedy Award.